Joe's boat runs Trouble Maker rapid on Sunday. 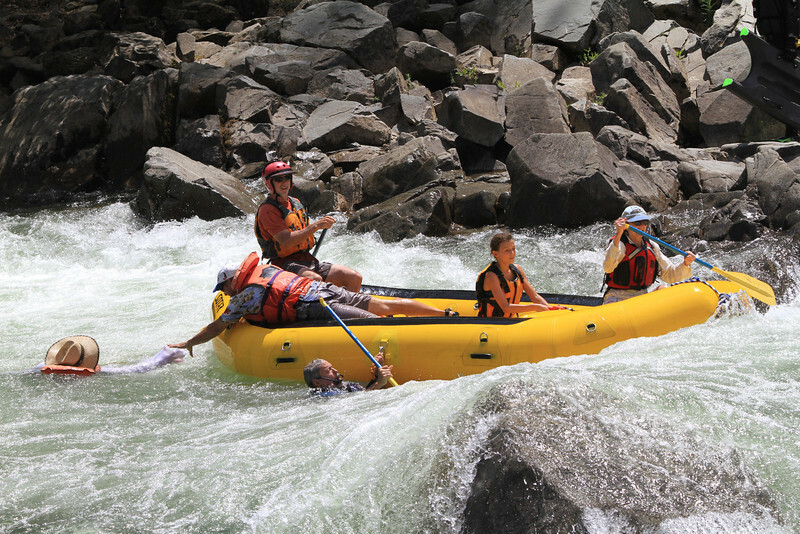 This was Liza's first whitewater rafting trip. Crew was Joe, Sherry, Maria, Jay, Brian and of course Liza. Brian and Maria might wish they had been in Roger's raft.